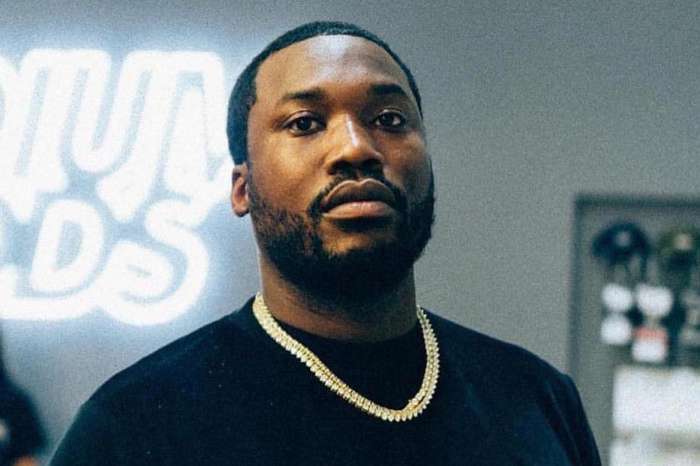 Meek Mill was sentenced back in November 2017 to two to four years in prison for violating probation. He has been on probation since he was 21 years old after he had been convicted on drug and gun charges. 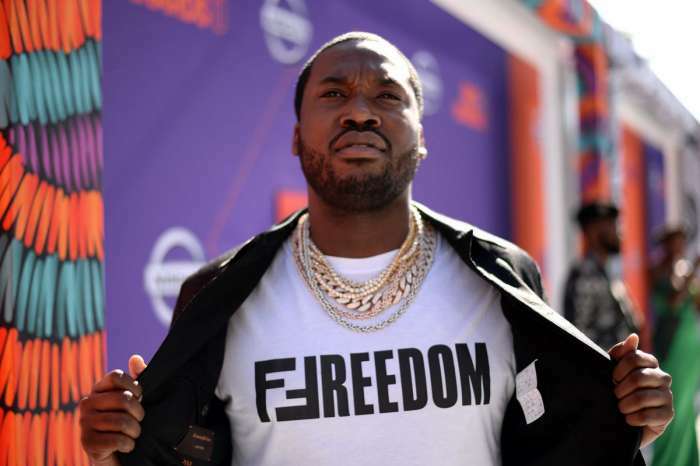 There has been a national outrage over the rapper’s imprisonment and lots of celebs including Rick Ross, T.I., Drake and more have spoken out to support the man. The woman that Meek’s mom is referring to is Judge Genece E. Brinkley – a judge who has been heavily criticized for the way that she has been handling the rapper’s case. 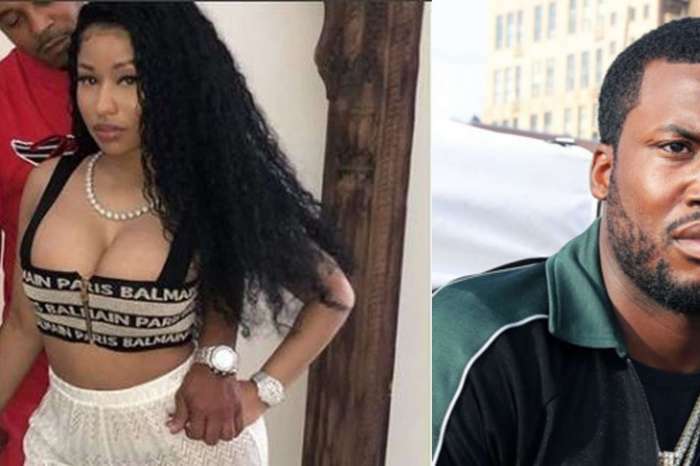 She has been accused by Meek’s team of lawyers of extorting Meek for personal favors – it seems that she reportedly wanted him to make a song in which he would mention her name, and he declined. It is believed that this is the main reason for which he’s getting such a harsh sentence. The judge denied all these allegations and also hired a lawyer to defend her. We hope that Meek will get justice soon.